Our minimum order for our barbecue sauces is two cases and we can split the cases any way you like. 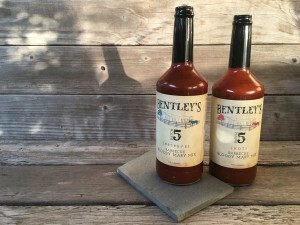 The first time minimum order for our Bloody Mary mixes is two cases and we can split them any way you want. Note: if you are in Texas and sell wine and spirits you will need to order the Bloody Mary mixes from Republic National Distributing Company. 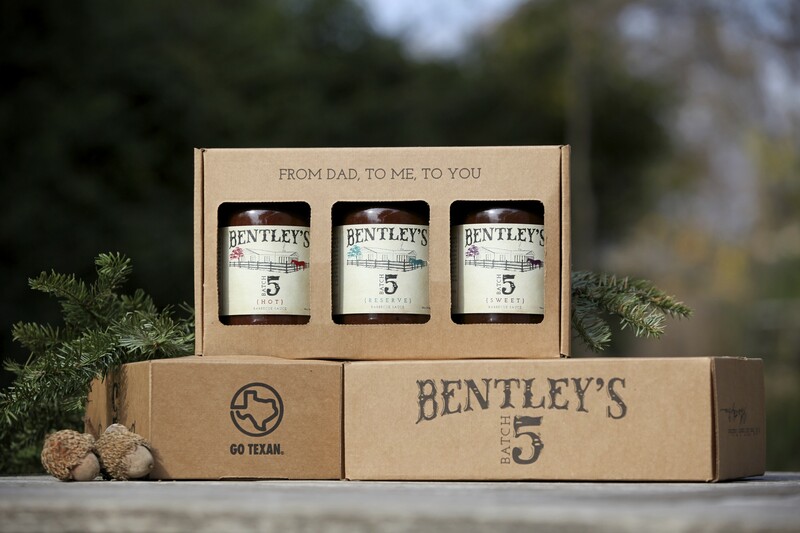 Bentley’s Batch 5 products are only sold to retailers. A copy of your State Re-Sale Certificate and Federal Tax ID number must accompany your opening order before we can ship. Please provide contact information along with complete shipping and billing address, phone number, fax number and email address. We do not take credit or debit cards. We only accept checks or cash. You will be billed when your product ships to you. We expect your payment to be sent once you receive your order. Payments that are 30 days past due will be charged a $25.00 late fee. 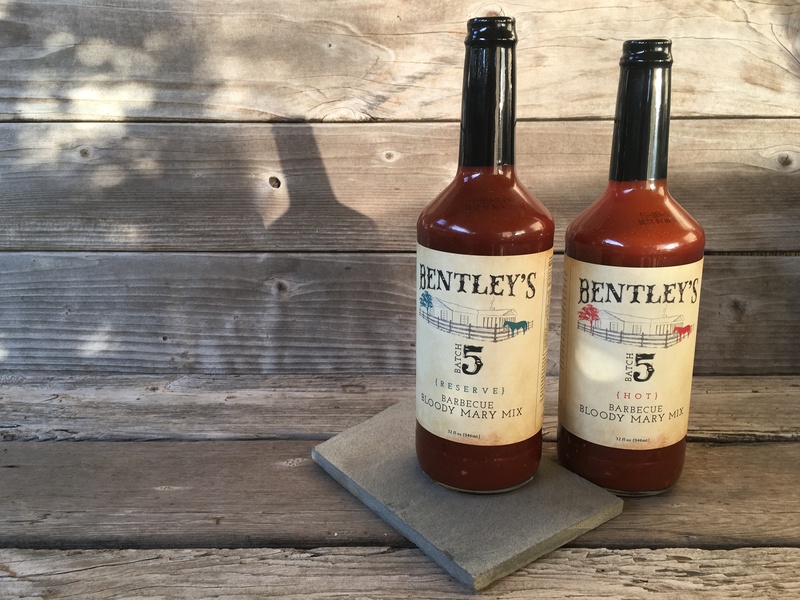 Upon request, one sample bottle of each flavor will be provided at no charge for all opening orders of two cases of each of our barbecue sauces or Bloody Mary mixes. 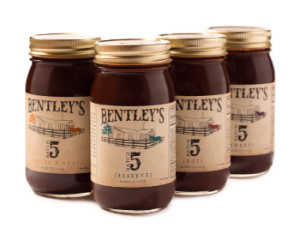 For reorders, one free sample will be provided when 4 cases of the same flavor are ordered. Additional barbecue sauce samples can be purchased for $2.50 per bottle for each case purchased. Bloody Mary samples can be purchased for $3.50 per bottle for each case purchased. All samples are marked “sample”. All orders are shipped from our warehouse in Dallas, Texas via FedEx Ground. We will use FedEx unless otherwise requested.